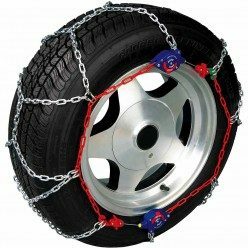 Mac’s Snow Sports has a great range of Wheel Chains. We stock V2 Traction, Auto Trac and Konig Snow Chains. Call us with your tyre size and we can help you out.